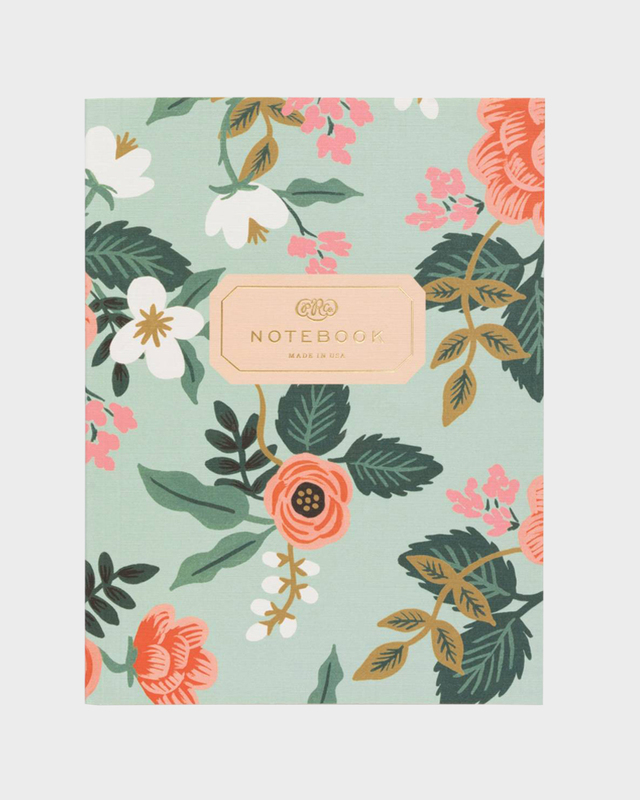 Rifle Paper’s delicious colour combo of a two floral illustrated notebooks. 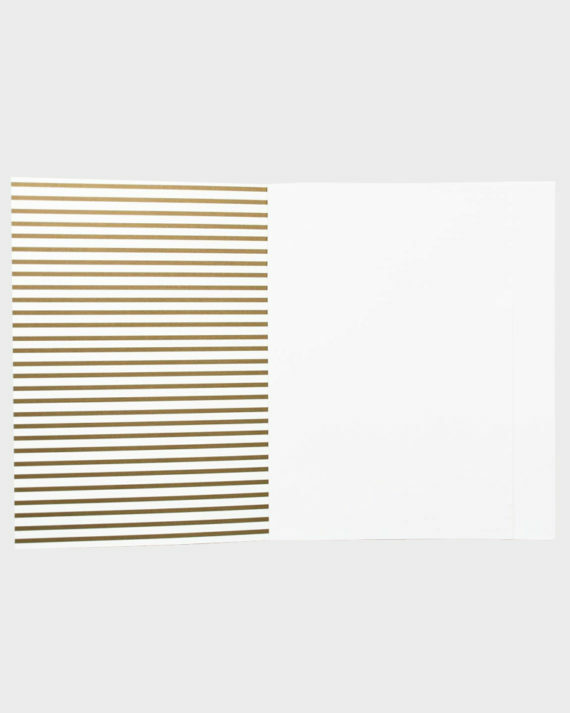 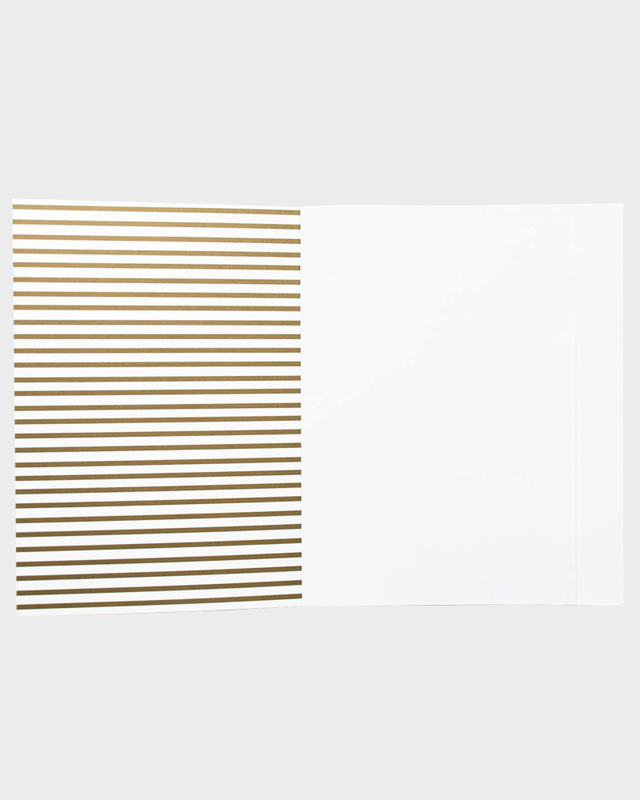 The set includes 2 notebooks with 64 blank, natural cream white pages. 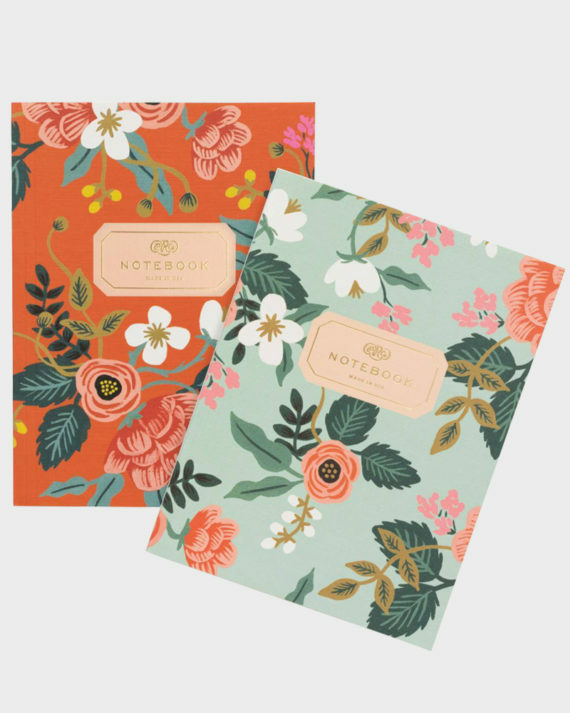 The notebooks have a flat-lay binding so that they can be nicely opened to create a flat surface and to use the whole spread of space. 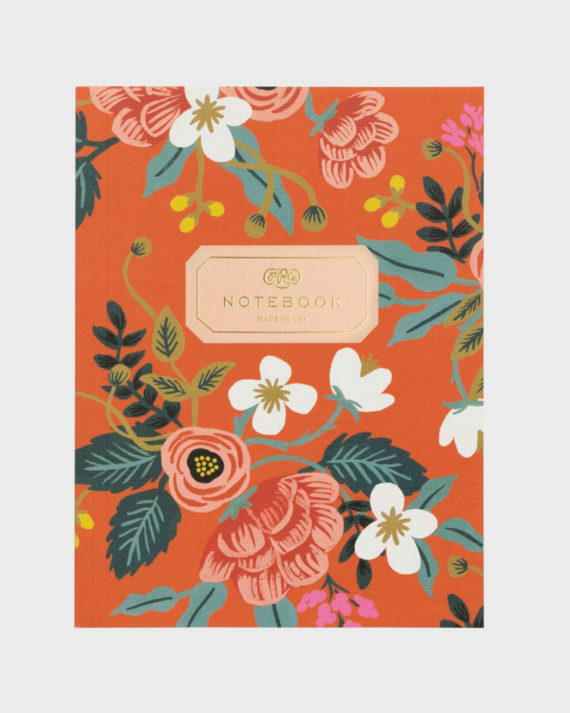 The notebooks measure approximately 15 x 20 cm. The products are designed and made in the USA.